To introduce the topic of the World Series, it is appropriate to take a step back more than 100 years, to better understand the importance and the role of sailing for Genoa. 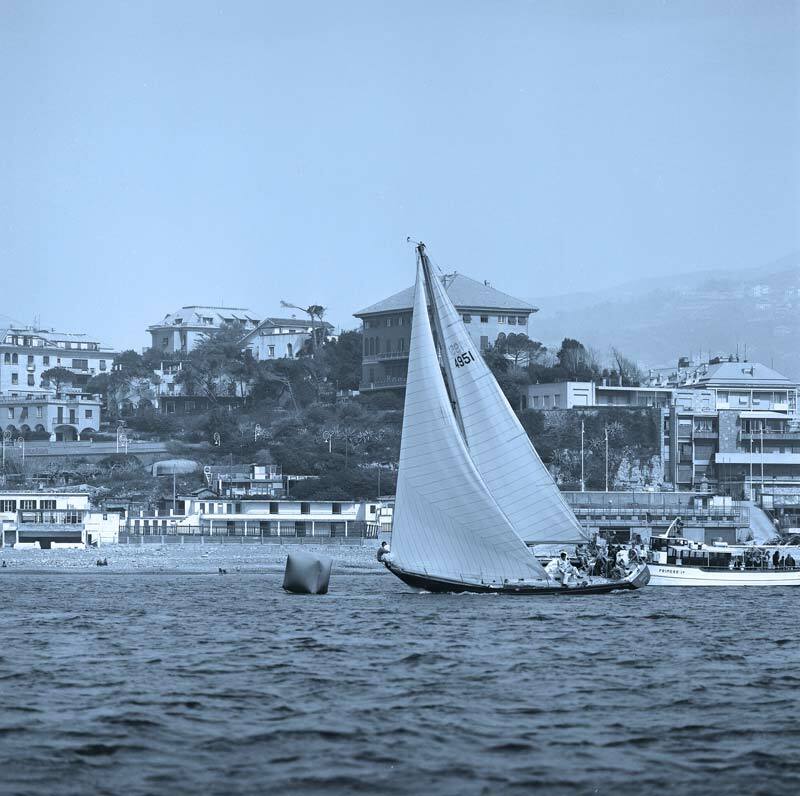 The Yacht Club Italiano, at that time still under the name Royal Yacht Club Italiano, was founded in 1879 and it’s one of the oldest Club in the Mediterranean. Genoa, with the birth of its Yacht Club, was therefore the cradle of sailing in Italy: from the Club were born then the main Italian clubs such as Naples, Trieste and others; the first YCI members in fact, towards the end of the nineteenth century gave rise to territorial sections, thus going to create the roots from which was born, later, the Italian Sailing Federation. Always supporting the importance, it should be remembered that one of the two most important sails of a sailboat is called Genoa (the other is the mainsail), invented in 1926 by the partner Raimondo Panario, brilliant designer of the shipyard Costaguta, which revealed a deadly weapon to win the regattas in our waters, always considered an extremely technical and difficult and, for this reason, too fascinating. Since then, the city of Lanterna has been the center of gravity of the world sailing with the organization of very important regattas attended by all the best sailors in the world. 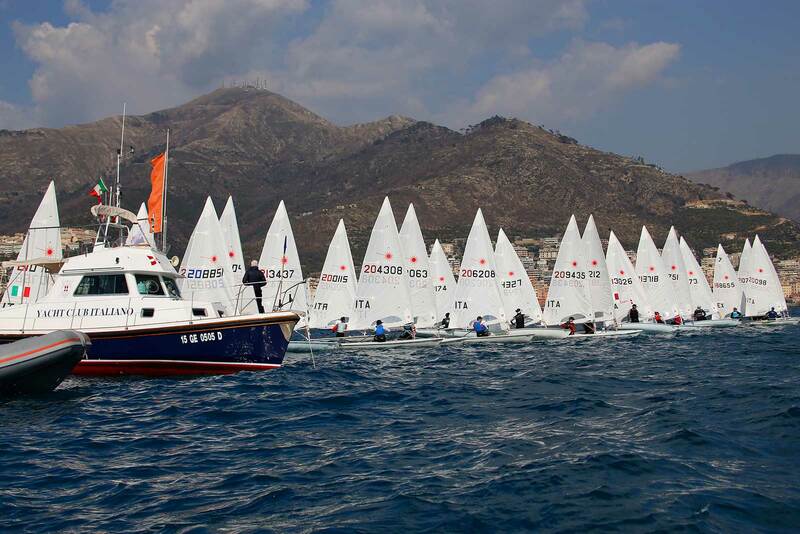 The regatta of the Week of Genoa, traditionally at the end of the winter, brought in front of the Lido di Albaro, all the main Olympic classes, then becoming a real pre-Olympic week, valid for the selection of the best athletes. This until the early nineties, when the Federation decides to establish the Italian Championships Olympic Classes (CICO) and make it itinerant.